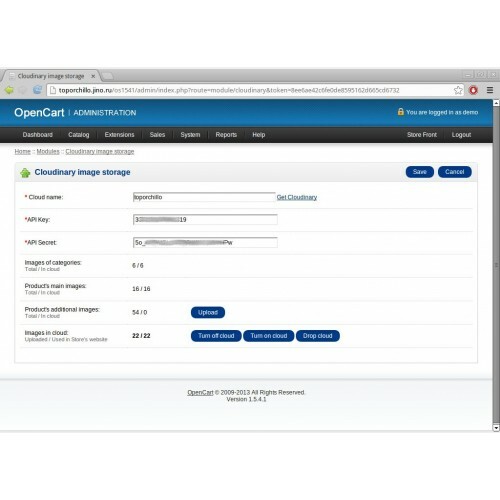 Using this module, you can easily upload heavy graphic content into cloudinary.com image storage. With Cloudinary, your site will load faster through intelligent use of Content Delivery Networks (CDNs). 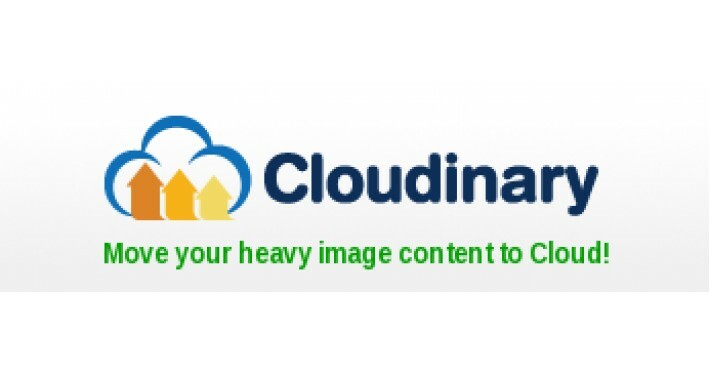 Cloudinary creates image thumbnails, so your server's CPU usage reduced. You don't need to store huge image cache any more. As you can see, images of products are stored in CDN, not in website. Admin's demo: http://toporchillo.jino.ru/os1541/admin (login: demo, password: demo).